Sharing the gift of travel with friends and families. Second to None Vacations was created by a travel lover who wanted to share the gift of travel with others. Let me handle the details and help plan the next vacation of your dreams! 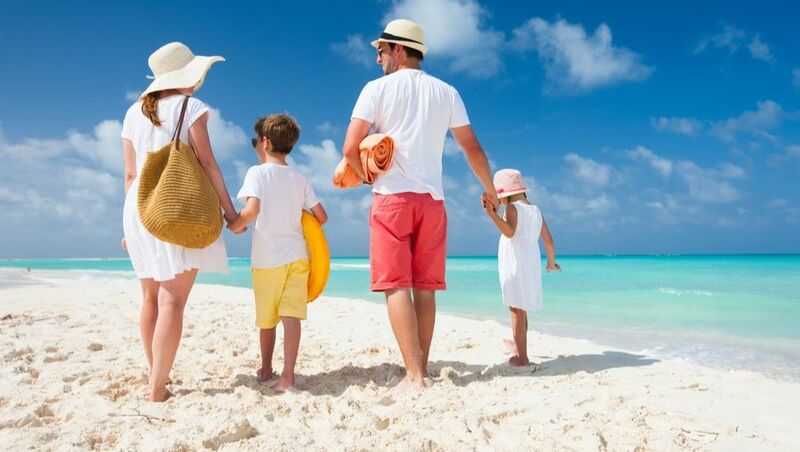 I focus on family friendly vacations such as cruising and all inclusive resorts, but sell so much more! Let me handle the details so you can relax, planning doesn’t need to be a stressful experience. Call today and let's chat about your next trip! Sign Up for our newsletter and mailing list! don't miss out on great offers and travel news!